I’m not a sporty type so have no idea what that actual means but thought it sounded like it might be a good title for this post. 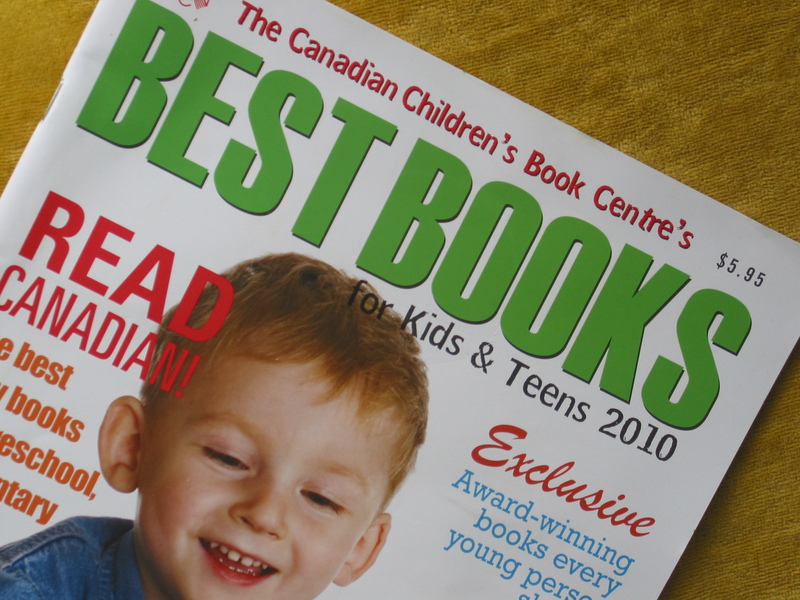 That’s because two of my books just made The Canadian Children’s Book Centre’s hit list. Thanks to the editors at CCBC for picking my books – and thanks to my editors and HarperCollins and Orca for making them happen.